Before you start – you need a master plan! You must first decide the length and shape you want your brows to be. It’s important – very important, for your brows determine your whole facial expression. Thick heavy brows can give a girl a nasty frown: Razor-thin pointy brows can make you look perpetually surprised. 1.Have fair to medium-colored brows that are thin-to-medium in thickness and that are shaped along their natural contours. Your brows open up your expression and provide delicate definition for the rest of the eye make-up. Look straight into a mirror. 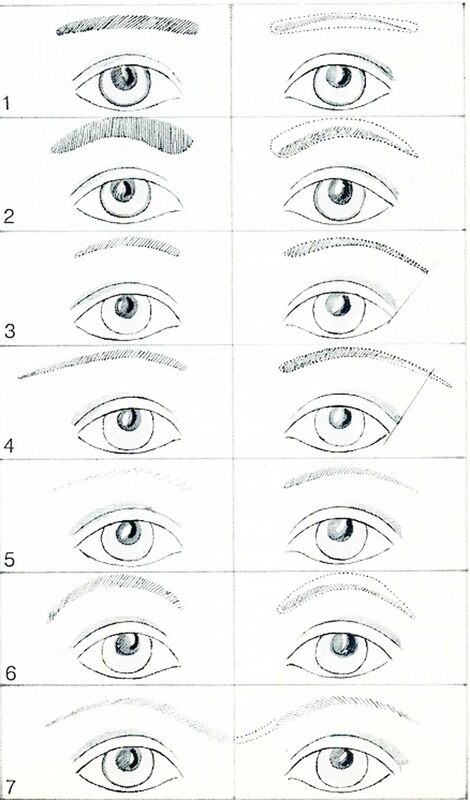 A make-up artists dream is for the brow arch to be over the center of the iris. But like most ideals this may not be possible. 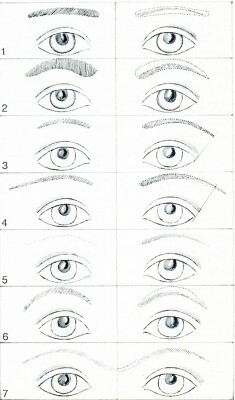 If the arch falls over the outer part of the eye and is attractive that way, don’t sacrifice your individuality. Do the simple pencil trick to find the right length. Hold a pencil vertically along the side of your nose. Where the outside of the pencil hits the brow is the classic starting point. Now place the pencil diagonally from the tip of the nose to the outer corner of your eye. The ‘inside’ edge of the pencil marks the spot where your brows should end. Before you carelessly pluck away your brows to a few sparse hairs, remember it’s a long wait for the bare spots to grow new hair again. So do a mock up. Cover over your brows with foundation or concealer and try practicing drawing in ‘new brows’. It can be a good laugh anyway to see how your face totally changes by experimenting like this. Some girls opt for this camouflage trick instead of over-tweezing. It’s a common trick used by drag artists by the way! 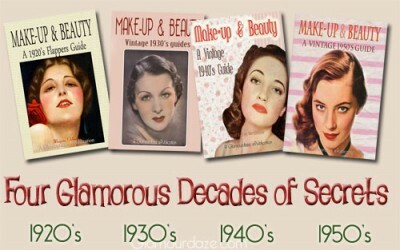 Download instantly to your smartphone, tablet or desktop – classic vintage makeup guides. 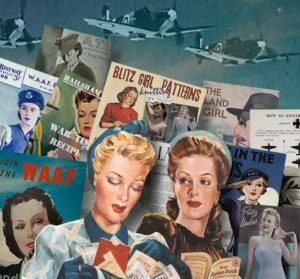 Now you know the brow shape you want and have tried it out with make-up camouflage, you’re ready to begin the operation. So, get together all the tools you will need. 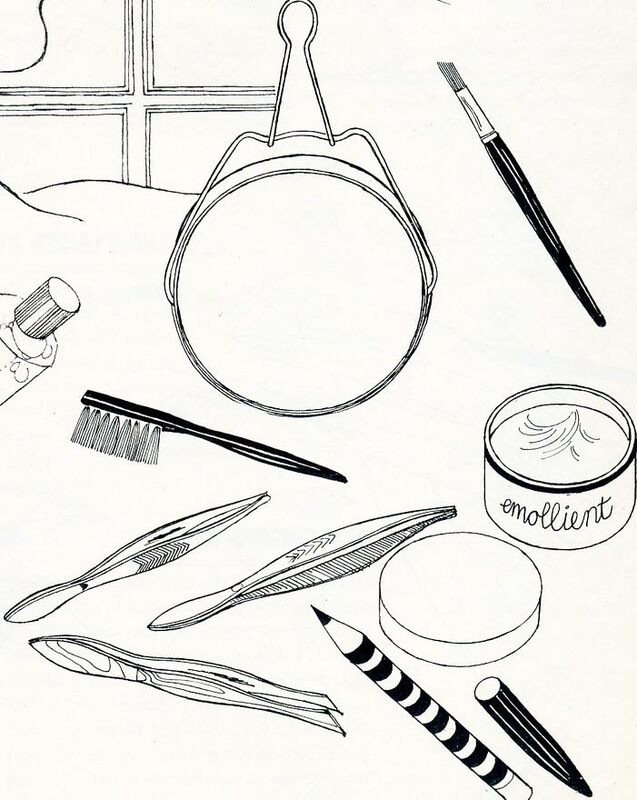 these include: a strong light ( the sun is perfect if you can have your make-up table at your window); a swivel make-up mirror with one magnifying and one regular glass; an eye-brow brush; Vaseline jelly or baby oil; antiseptic lotion; and sterilized tweezers, regular or scissors type. 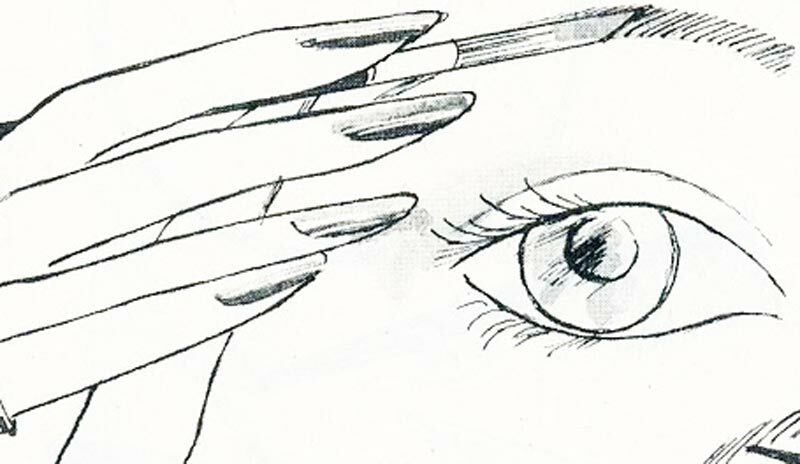 Begin by brushing the brows in the direction of their natural growth. then dab the area with baby oil to soften the skin. Looking into the magnifying mirror, pluck stragglers and wayward hairs from underneath the brows, at nose bridge, and around outer ends. Once your brows are neat – you can can begin to shape them gradually. Remember – go slow – plucking only one hair at a time. 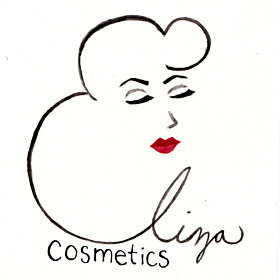 Follow the natural contours of your brows, and if their shapes are attractive, change their lines as little as possible. Normally you should not pluck from the top of the brow. As you work, check frequently in the regular mirror to be sure that both brows match and that the overall effect is right. When you have finished, apply antiseptic to the tweezed area. Your newly plucked skin may appear a little red at first, so do your tweezing in the evening, when you do not intend going out in public, or for the touch up tweezers, at least an hour before applying make-up. After this first shaping session, clean stragglers regularly. Some fastidious groomers pluck only a hair a day and find it less painful that way! Tweezing, at worst, is no more painful than little insect bites. There are several tricks to make it less bothersome. Soften the skin, as already indicated. Tweezing at the ‘wrong’ angle can case unnecessary discomfort: gently pull out the hairs in the direction they grow – outward and upward. 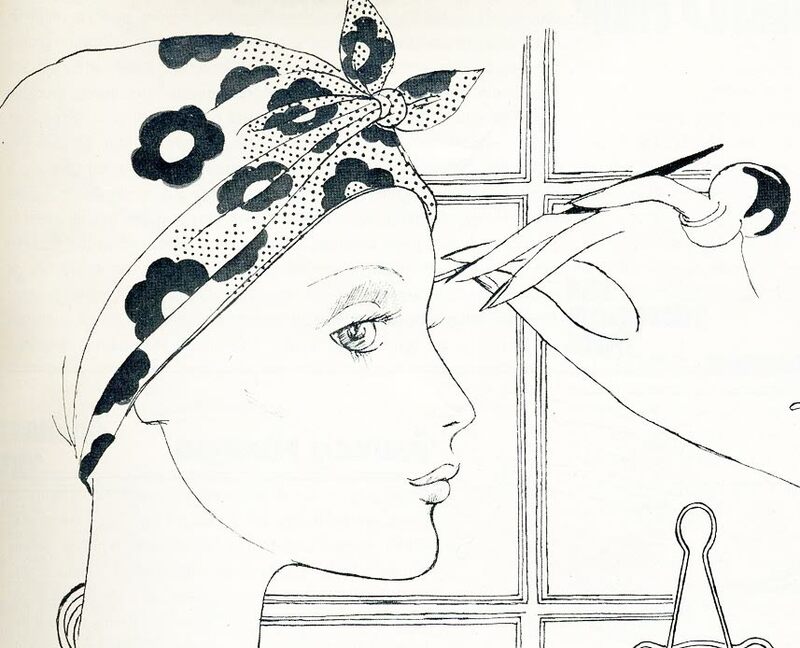 And while you are plucking, hold the skin taut at the brow with one finger. Throw away those ‘convenient’ eye pencils if you can . Always use a wedge brush and the color you choose should always be soft and natural-looking – as near to your natural hair as possible. Use the flat side of the wedge brush for the widest part and the point for tapering out the ends. If you master using a brush to draw in your brows in this way – you will be the envy of girls everywhere. The Colour of your eyebrows. 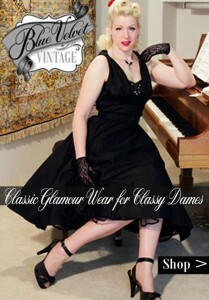 Ideally at least two shades lighter than your hair – unless of course you are a pale blonde. 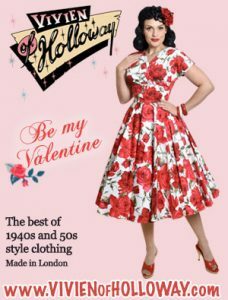 Use browns, auburns or ash-greys – to lighten or define. Forget about black unless your are an absolute jet brunette. Use a brush and gently brush in brow lightener make-up, or if you don’t have a specific product of this kind, try eye shadow makeup. Another technique is to brush the brows against the grain and dust on a little face powder. Then smooth back the hairs in place. Avoid facial or brow bleaches.If you want to do this – get a professional in a salon environment. 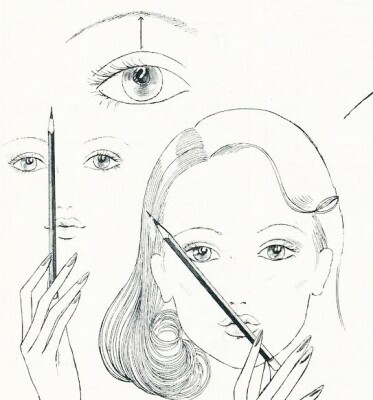 Extend the arch over the smaller eye a little further than the high point of the larger eye. 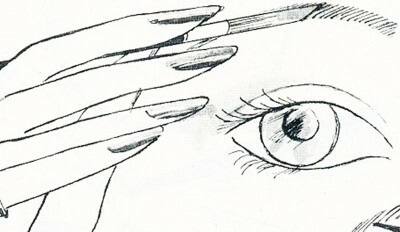 Pluck a little more from under the brow of the smaller eye to make the brow appear slightly higher. Also extend the brow line for the smaller eye. Your brows do not naturally grow ‘exactly alike, anyway, so don’t get too fixated on this. The slightest correction can make all the difference. With the foregoing basic brow know-how, your ready to tackles specific problems. 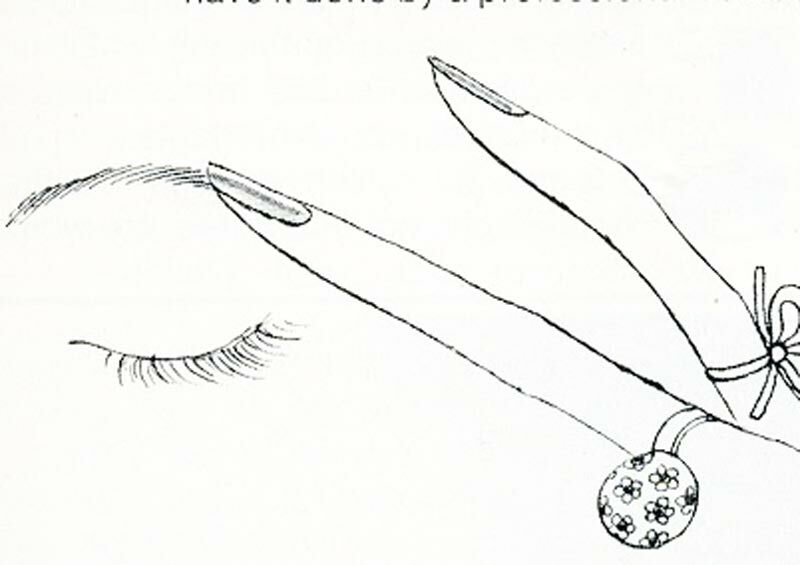 Each of the following problems can be resolved with either tweezing or make-up. 1. 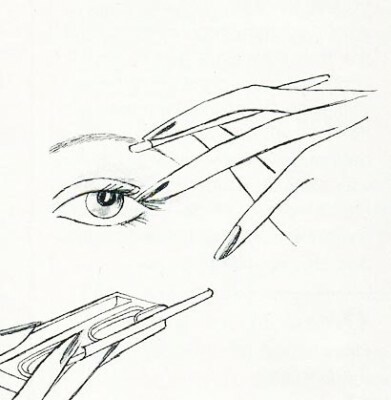 Too straight: shape it up by plucking top of brow at both ends and angling up to the high point of the arch. Then tweeze underneath the brow to form a gently curve. 2. Too high and thick: this is one of the few cases in which you pluck the ‘top’ of the brow, since you want to lower, not raise, the line. 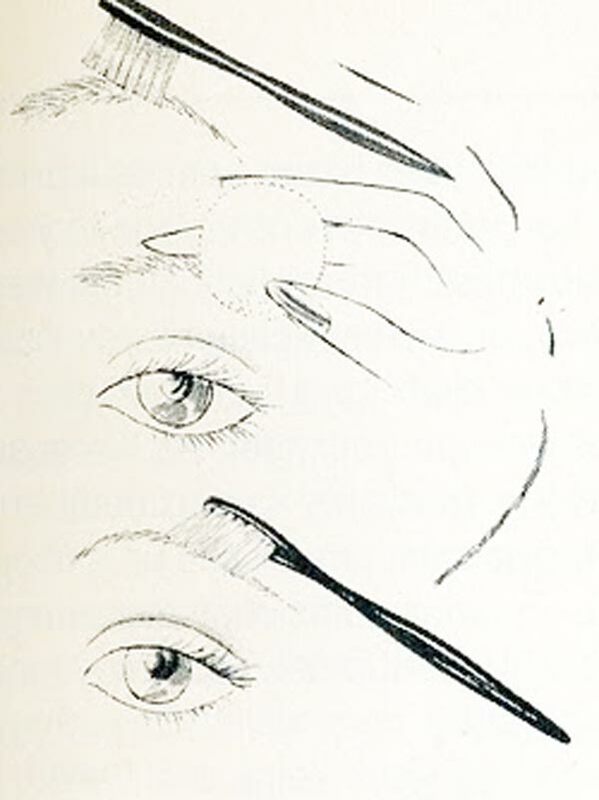 Tweeze carefully along the contour of the brow, allowing for the arch. 3. Too short: if brow doesn’t measure out to the pencil test, extend the line to a tapered-off point with a light stroke of brow pencil. 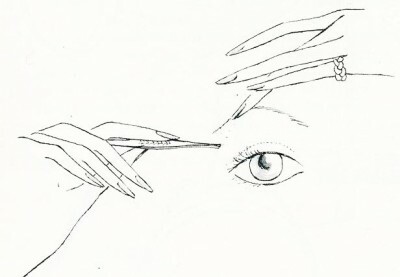 4.Too long: a brow that goes beyond the limit may be simply plucked out. 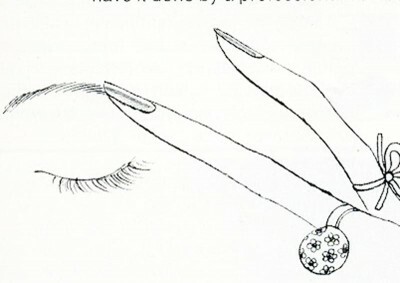 to avoid a blunt end, tweeze underneath outer portion of brow, bringing it to a tapered point. 5.Too sparse: feather in the missing hairs with short strokes of a brow pencil. 6.Too arched: this is another situation in which you pluck the top of the brow, to level off the arch a bit. 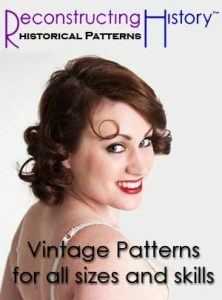 for an even straighter look you may want to fill in under the arch with narrow pencil. 7.Too close: pluck the hairs growing over the nose bridge, so that each brow begins approximately ove the tear duct. Beauty is a thing of the past.